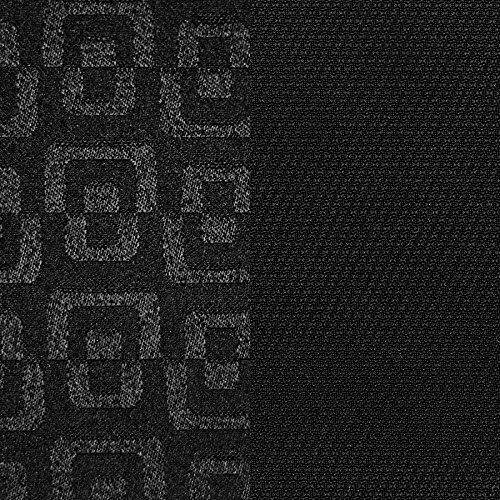 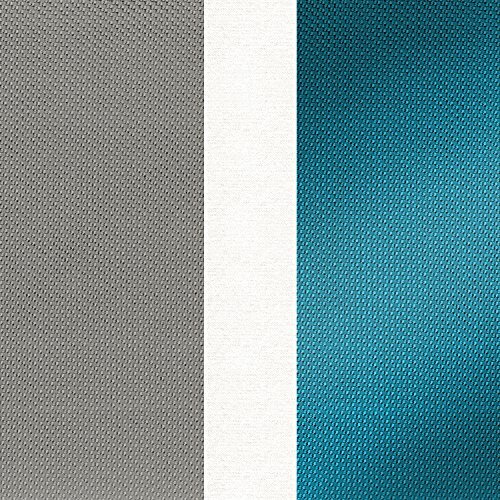 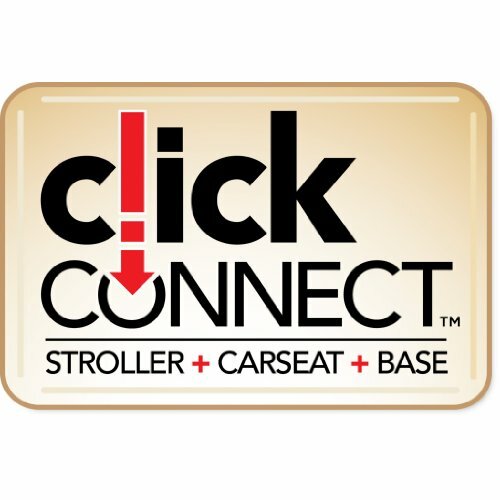 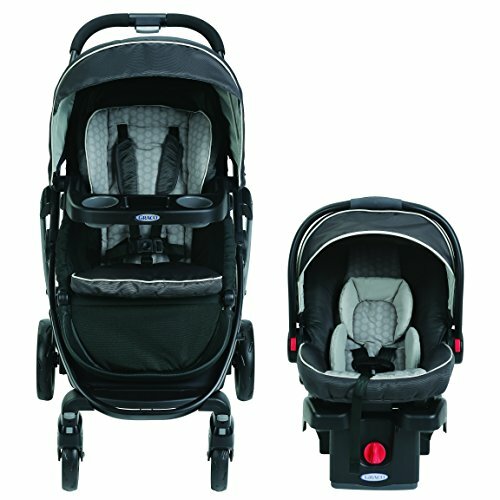 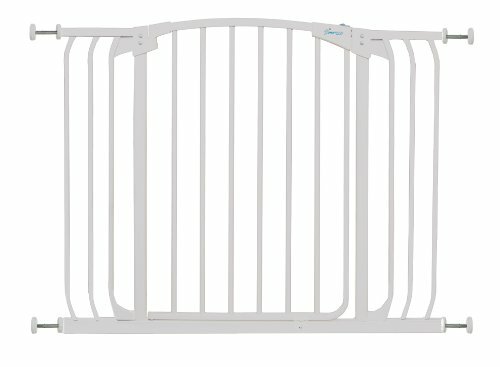 The Graco Modes Click Connect is the lifestyle stroller that truly grows with your child from infant to toddler. 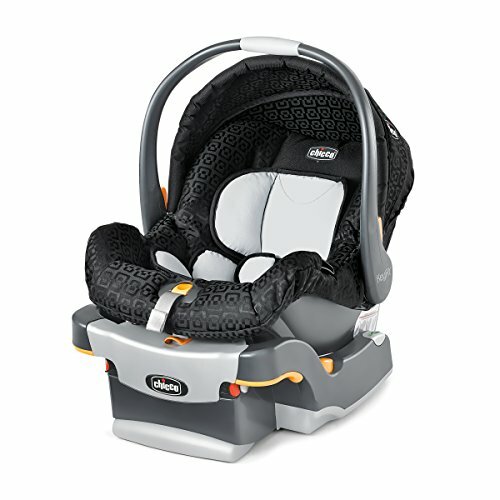 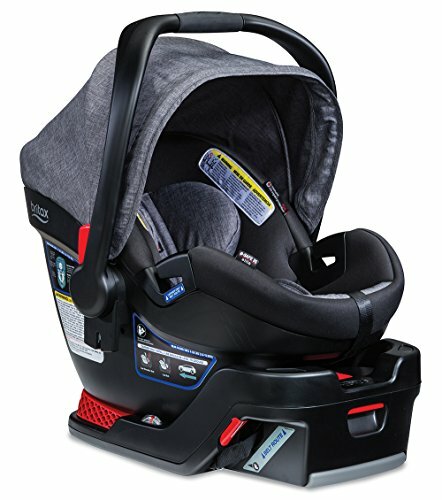 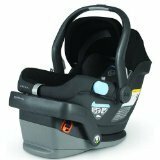 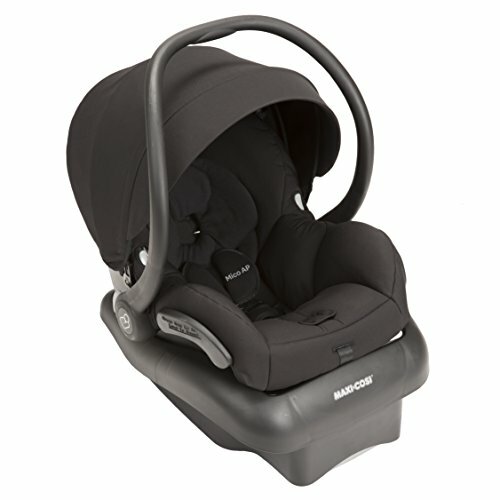 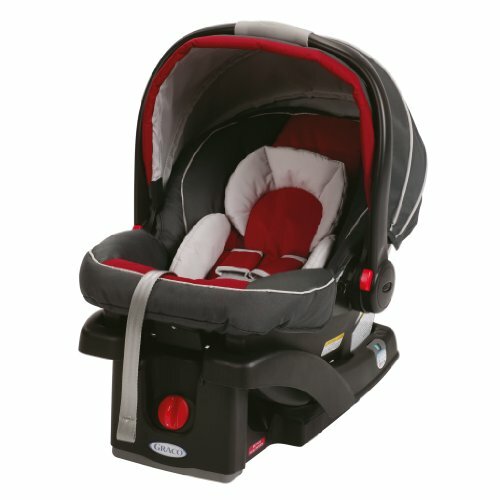 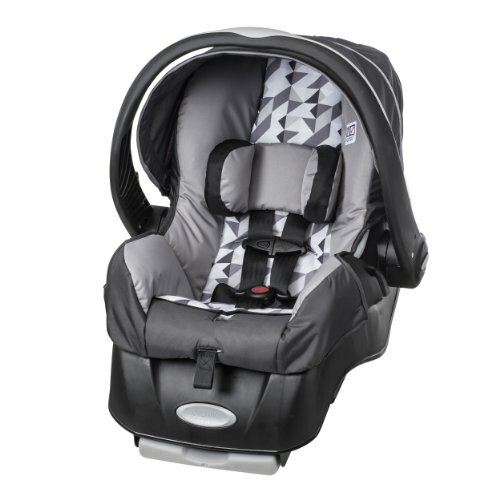 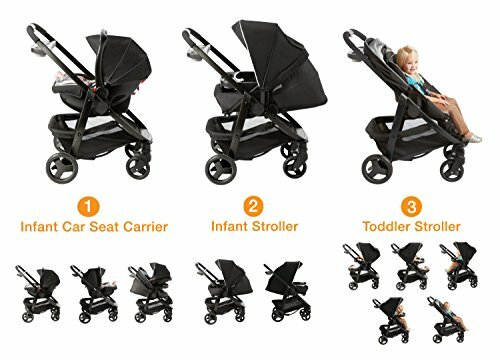 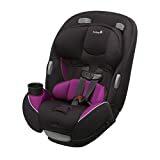 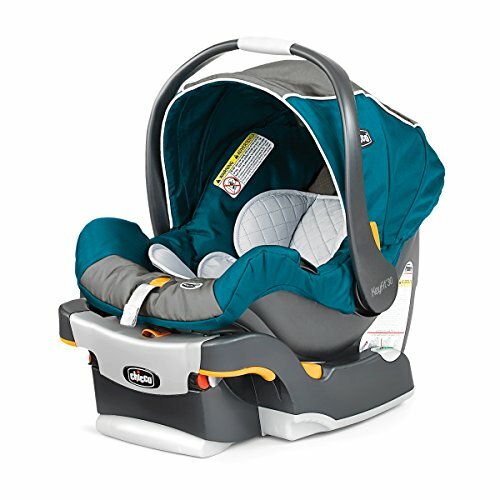 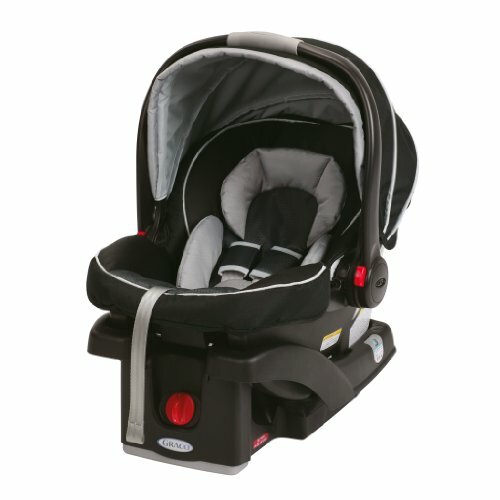 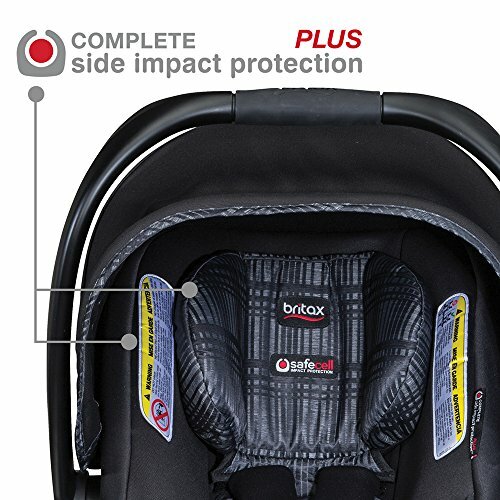 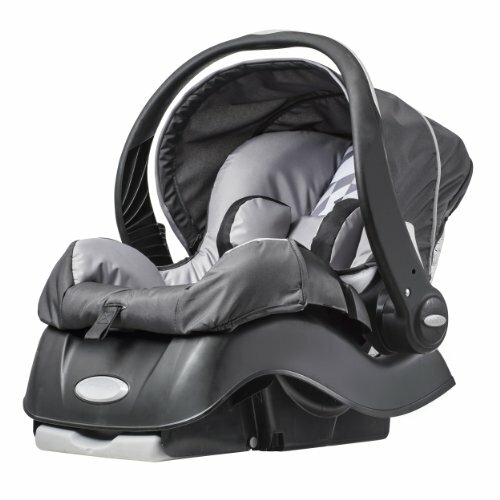 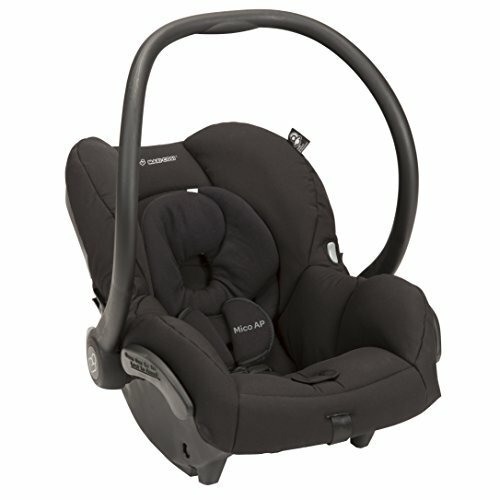 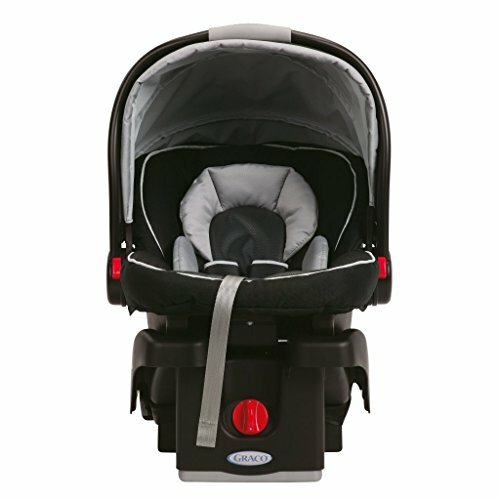 It includes the Graco top-rated Snug Ride Click Connect 35 Infant Car Seat, rear facing from 4-35 Pound and up to 32.” It is 3 stylish strollers in 1 and provides 10 versatile riding options. 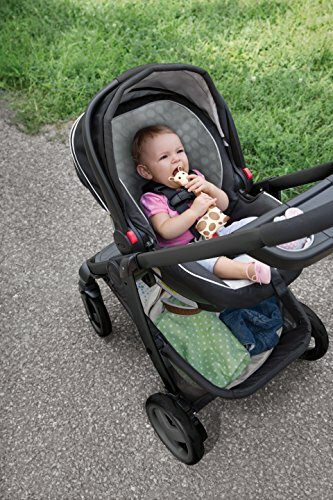 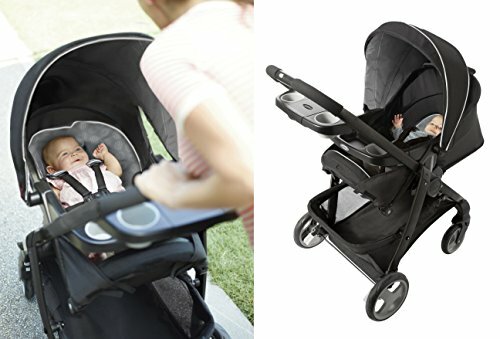 The reversible stroller seat allows your baby to face you, reclines flat to create an infant carriage and then converts to a forward-facing toddler seat. 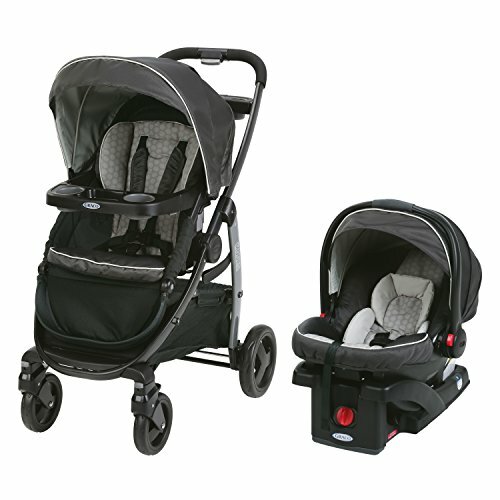 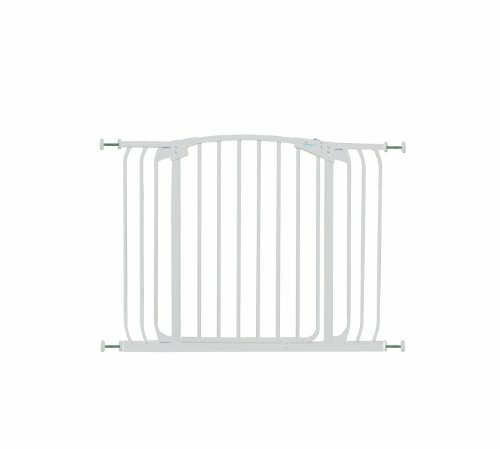 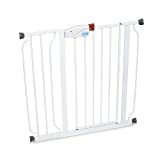 Convenience features include lockable front-swivel wheels for increased maneuverability, one-handed standing fold, pivoting child’s tray with upholders and a parent’s storage tray.